Is Carlow Shopping Centre Haunted ? 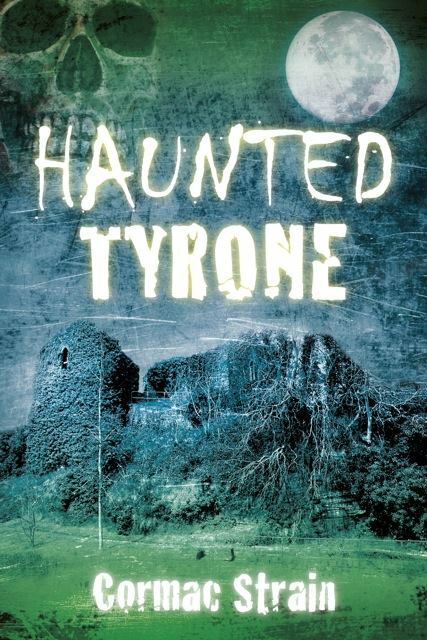 New Book – Haunted Tyrone! We say fake for a few reasons, including the sound effects, flashing screens (its just a bit too dramatic and tv/movie-like), plus look at the date (early morning after halloween night) and the time (3am which many people believe is the time for ghosts to come out). What do you think? This is from a recent visit to Carlow Shopping Centre. From around 2 mins in you’ll hear music and occasionally talking coming from the supermarket. It was empty of people, secured, alarmed and locked plus the tannoy system is manual. That leaves the obvious question …. Scientific evidence of poltergeist knocking? Archive – Have a watch, but more importantly listen. Camera Moving on its own?